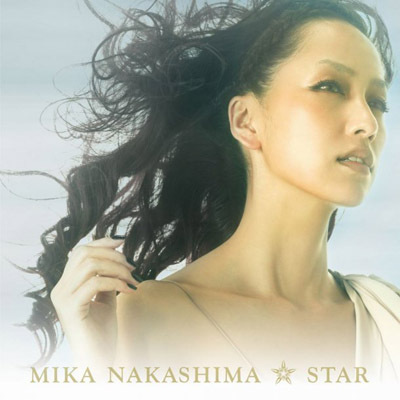 It was recently revealed that pop songstress Mika Nakashima will have a special event to promote her new album, "STAR", which comes out on October 27th.� The event will take place on Ustream on September 30th to give fans a preview of the album. The Ustream live is being held today for 250 lucky fans.� Her newest single, "Ichiban Kirei na Watashi wo," her "Sayonara Itsuka" movie theme, "ALWAYS," the Lipton Limone CM song, "Over Load," and the KATE CM song, "GAME," will all be featured on the upcoming release, and will be topics for the Ustream live.� She will also discuss the recording process and the newest songs she is working on for the event. After the song previews are played, Nakashima Mika will personally appear to talk about the behind the scenes stories regarding the album.� The Ustream relay starts at 8:30 with no planned end date.